Intriguing archive of 96 black-and-white designs features the sinuous interlacements stylized mythical creatures abstracts geometrics and other elements that give Celtic art its unique distinction. 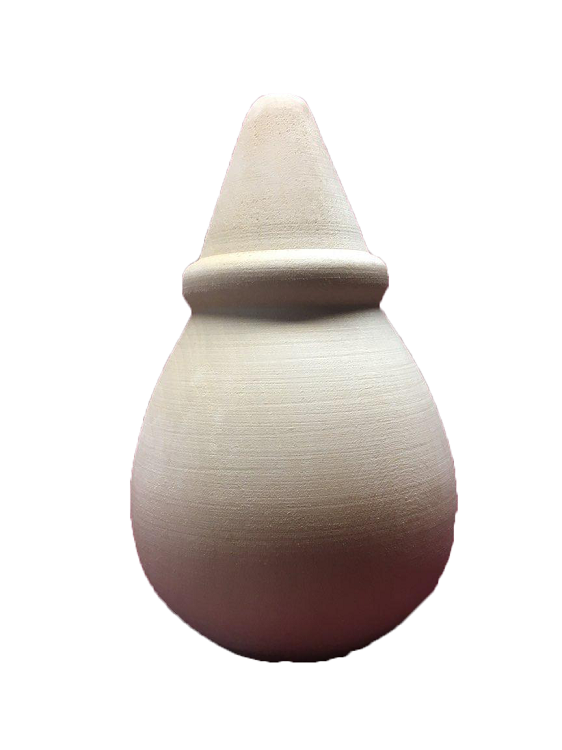 Clear crisp professionally drawn motifs will lend themselves to a host of art and craft purposes. 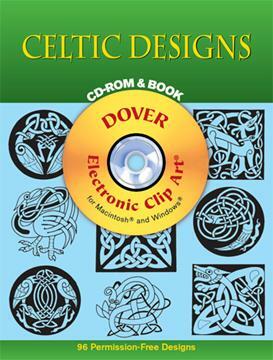 Included disc contains all designs in book.